If you’ve ever wondered what states where doctors make the most money, look no further than this list. Everyone knows doctors make a ton of money. When you’re growing up, you either want to be a doctor because you see them on TV or you somehow learn that they make a lot of money, and while you don’t know much, you know you want a nice paycheck. I don’t think I ever had a phase where I thought being a doctor was a good option for me, and that might be because I am extremely squeamish around blood and also I hate even going to the doctor. I don’t want to become something that I don’t even particularly like. There’s nothing really wrong with doctors; I just hate the process of having to make an appointment and show up and wait forever in the waiting room and then in the exam room just to meet with the doctor for a very uncomfortable 10 or so minutes and then leave. It’s a faff. There are, however, a large variety of types of doctors. Not all doctors are the ones that perform your annual physical and make sure you don’t have scoliosis or high blood pressure. Some doctors have their own practices and do those things, but others work for hospitals and are like Grey’s Anatomy with less drama and cast members dying (and I’m sure none of them have actually operated on a deer). For the most part, though, all doctors get the same type of education and are fairly equally qualified when they first enter the field; therefore, they all pretty much make the same amount. It varies by state, though, which is why this list exists. Pay for doctors also varies by country, as indicated by the highest-paying countries for doctors. 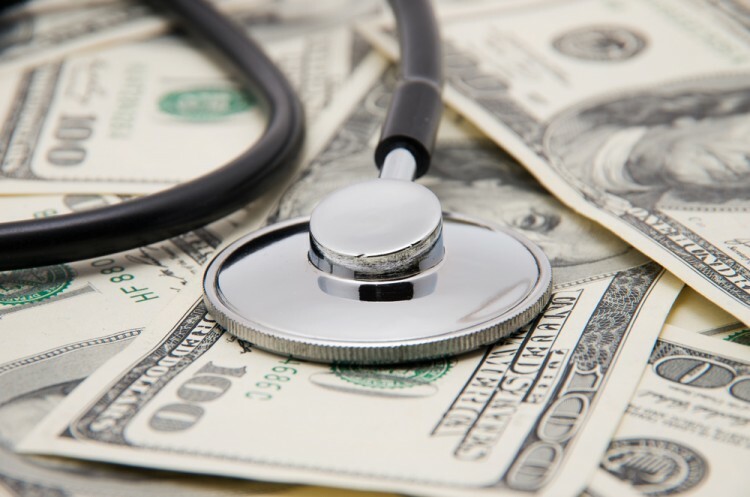 In order to create this list of states where doctors make the most money, we have to take a look at the best sources for finding average salary for any careers, and that would be the US Bureau of Labor Statistics and Medical Economics. We took the average of both of those sources to get our figures. Obviously, the states that pay the most are at the top of the list. Without further ado, let’s take a look at the states where doctors make the most money.